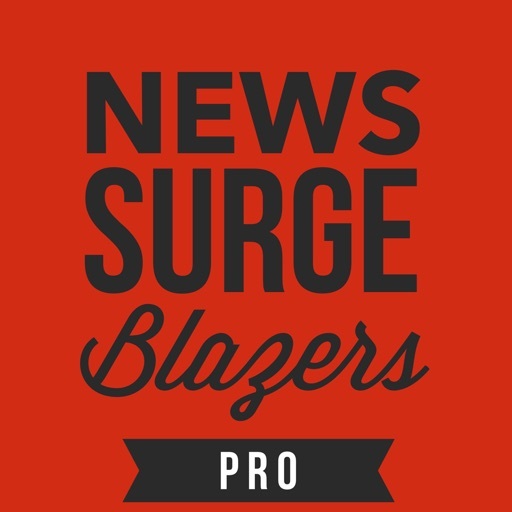 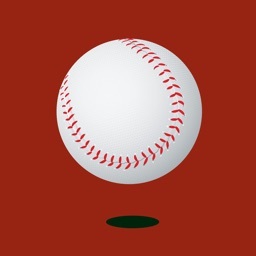 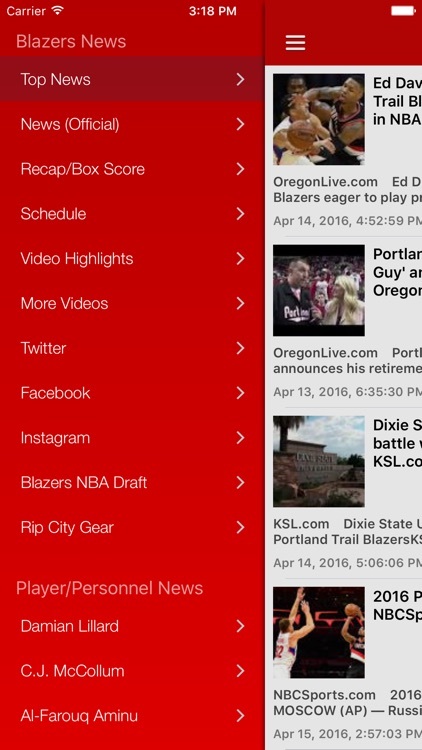 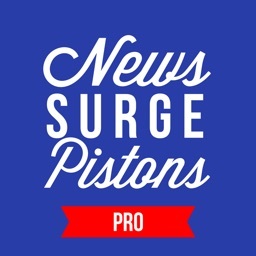 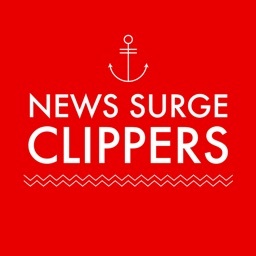 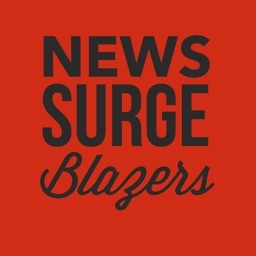 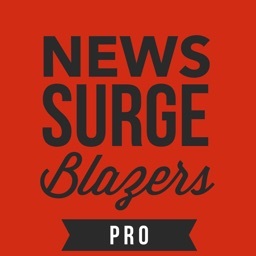 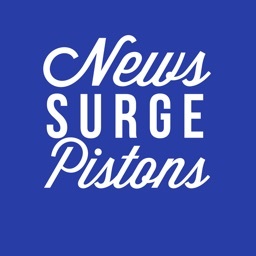 News Surge for Portland Trailblazers app strives to provide Blazers fans with the latest news, game results/recap, highlight videos for Rip City NBA team. 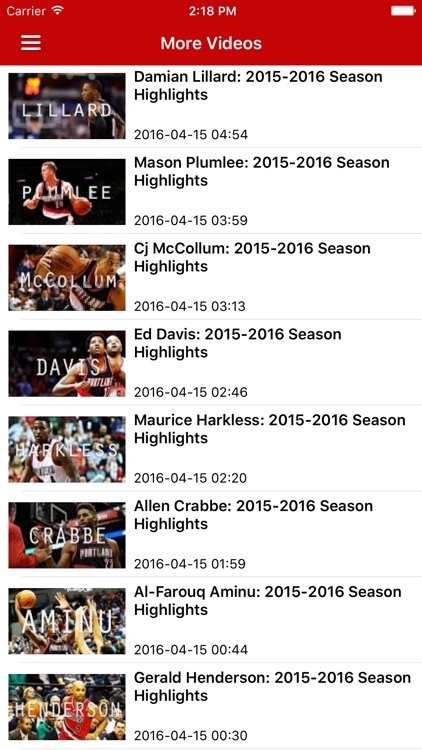 This all-in-one app provides up-to-the-minute updates on the Trail Blazers, including individual player news such as for Damian Lillard & CJ McCollum. 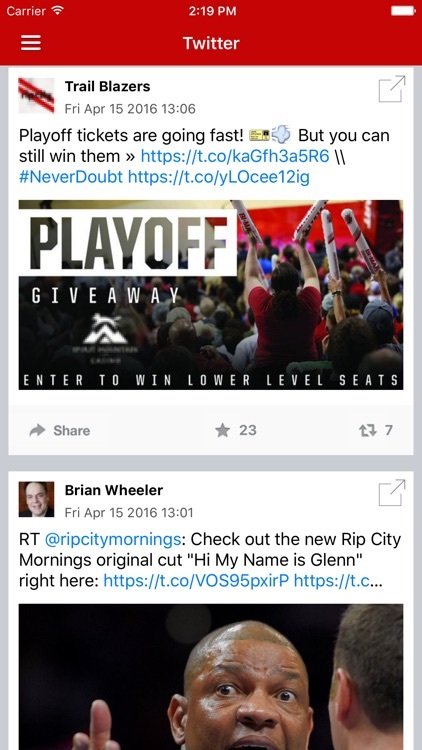 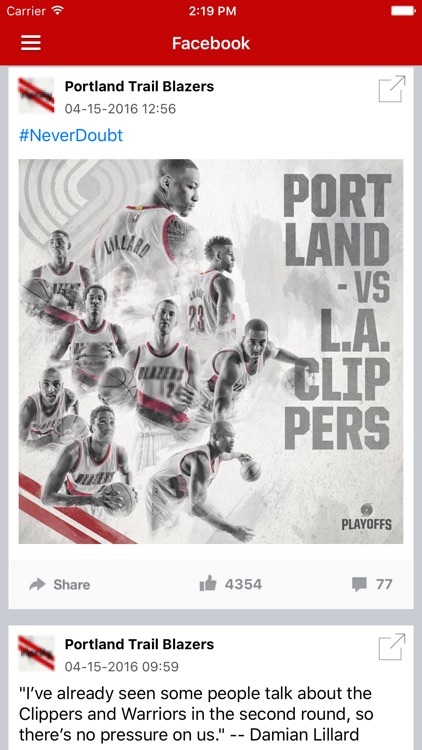 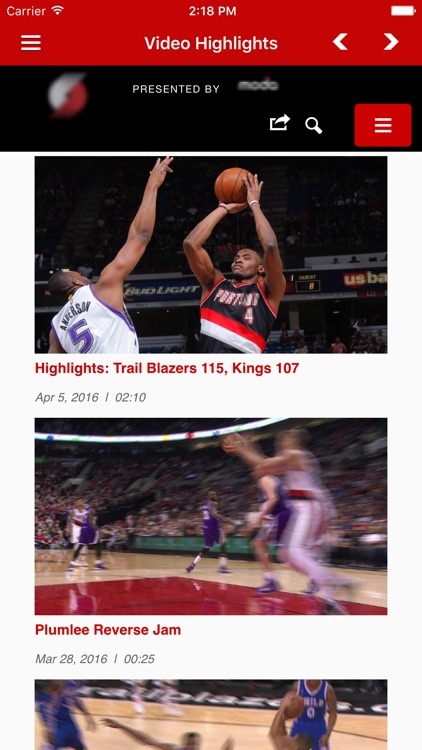 Instantly re-fetch a news source using pull-to-refresh, and easily share articles with fellow Blazers fans.